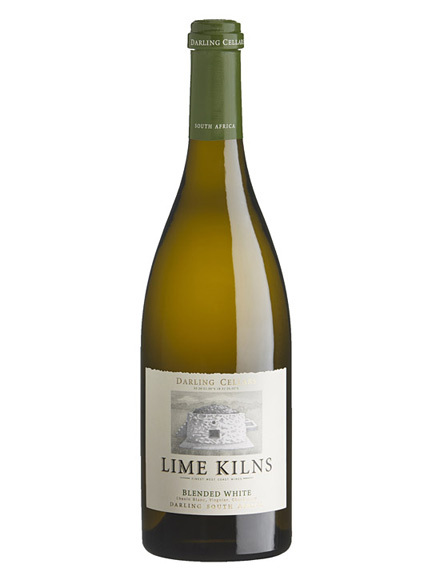 Lime Kilns is a world class, award-winning, top of the range blend of Chenin Blanc, Chardonnay & Viognier. 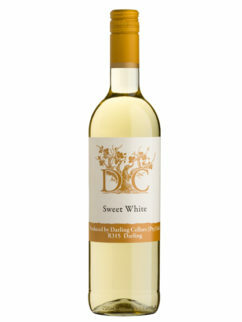 A rich combination of peaches, citrus and vanilla on the nose. 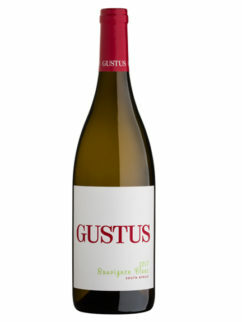 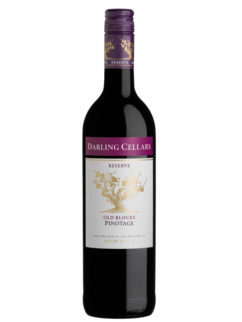 Complex palate and well balanced with a firm structure and clean flavours. 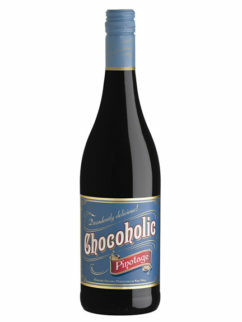 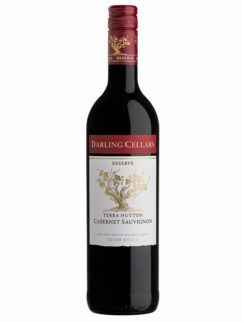 Tannins, alcohol and fruit are finely balanced, making this an ideal food wine. 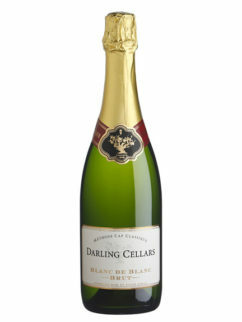 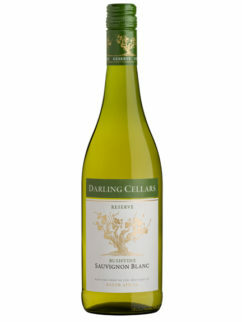 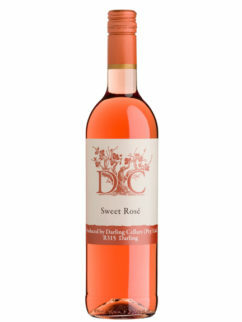 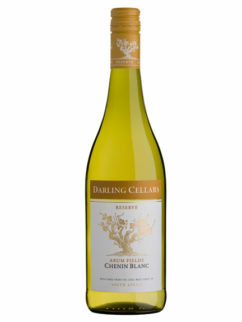 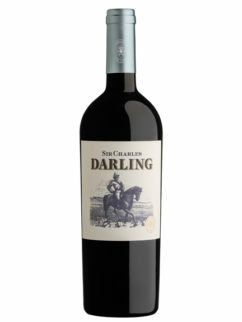 Tags: Darling, Darling Cellars, White Blend.